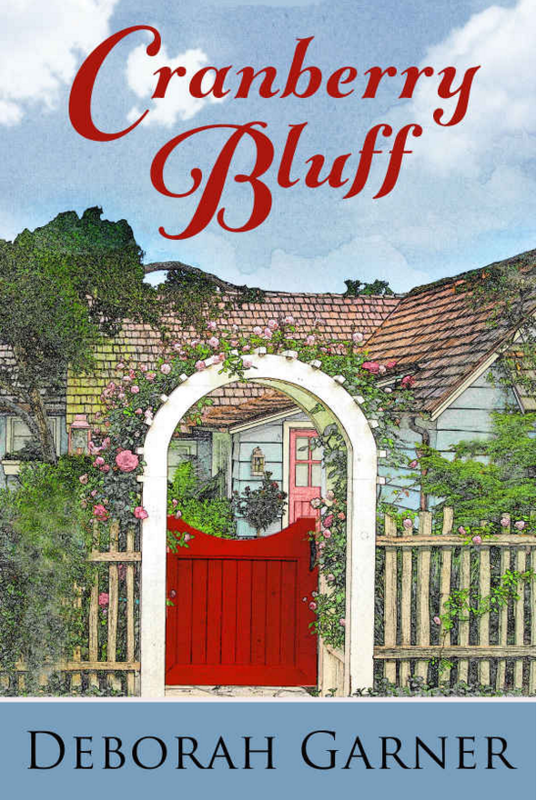 FREE Cranberry Bluff eBook From Amazon! You are here: Home / FREEbies / FREE Cranberry Bluff eBook From Amazon! Get a FREE Cranberry Bluff eBook From Amazon! Just head over to Amazon to get your FREE ebook!